No workstation setup is complete without the finishing touches. Furniture At Work stock a wide variety of useful and innovative desk accessories that have been designed to make your life easier. 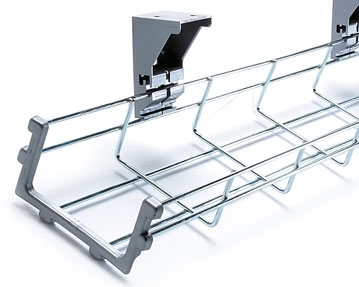 To help you keep your computer wires and telephone cords neat and out of sight, we offer a selection of cable management solutions, such as cable trays and spines. 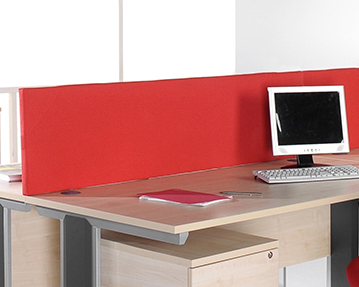 These accessories are perfect if you’re keen to maintain a safe, tidy working environment. 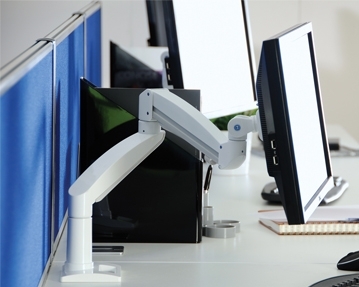 We also stock monitor arm equipment. Strong, sturdy and height adjustable, these products are designed to keep your computer screen at a level that suits you. Available in silver or white, you can pick from single or double arm designs. 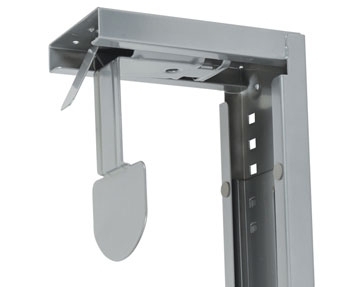 We also have slimline gas lift monitor arms. If you want to keep your computer tower off the ground, why not go for one of our CPU holders? Designed to fit on the underside of your desk, these accessories can help protect your computer by keeping it off the floor.